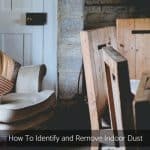 If you suffer from allergies all year through, or if the allergies worsen during the damp months ( monsoon and winter), then you may be suffering from mould allergy. The symptoms of mould allergy are similar to those of other allergies. Common mould allergy symptoms are coughing, watery eyes, headaches, and irritation of the skin, nose, eyes and throat. The symptoms of mould allergy differ from person-to-person. Some people allergic to mould can also develop asthma. Symptoms of asthma include coughing, wheezing, shortness of breath and chest tightness. Other serious medical symptoms caused by mould include allergic fungal sinusitis , allergic bronchopulmonary aspergillosis, and hypersensitivity pneumonitis. People with HIV /Aids or those taking immunosuppressant medication may develop recurring skin infections. When someone allergic to mould inhales the airborne mould spores, their body reacts by producing anti-bodies to fight the invasion. This triggers the release of substances such as histamine which causes the person to experience mould allergy symptoms. 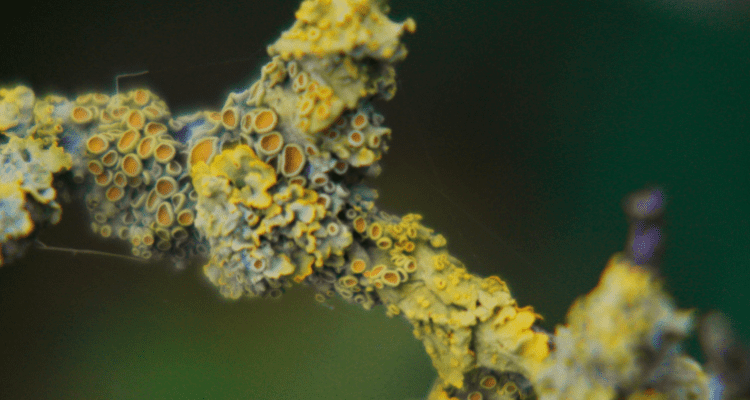 The four common types of moulds that cause allergies are Penicillium Notatum, Cladosporium Herbarum, Aspergillus Fumigatus, and Alternaria Alternata. It is possible for an individual to be allergic to one type of mould and not be allergic to the other moulds. Mould grows wherever there is moisture and is found in both the external and internal environment. Mould grows on dead leaves, wood, and plants, fruits and vegetables, and on damp surfaces such as carpets, walls, wood, and paper. 1. 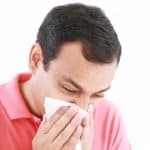 Genetic history of allergies – If allergies and asthma runs in your family, you are more likely to develop mould allergies. 2. Your occupation – Certain occupations involve high exposure to mould. For instance, farming, dairy work, baking, carpentry, winemaking and furniture repair. 3. Living or working in a building with high humidity – Buildings and rooms that have humidity levels in excess of 60 percent can lead to proliferation of mould. Sydney is a prime example of a city with many mould problems. 4. Poor ventilation – Lack of ventillation creates ideal conditions for growth of mould. Spaces that lack ventilation such as the bathroom, kitchen, basement, and loft, are more likely to have signs of mould growth. If you have any of the mould allergy symptoms, see an allergist for skin testing or a blood test to diagnose mould allergy. Before you meet the doctor list down the mould allergy symptoms you have been facing, when the symptoms occur ( for example certain times of the year, when you are at work or at home), and how often you experience the symptoms. You will also be asked about the family history of allergies, any other health problems, and medications you have been taking. 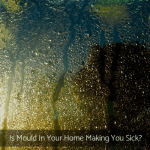 Since moulds are common, it is difficult to prevent exposure to them. However, you can take several steps to reduce the presence of these triggers in your immediate environment. Try these natural ways to get rid of the mould and mildew in your home. Is Mould In Your Home Making You Sick? 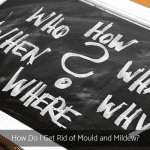 How Do I Get Rid of Mould and Mildew? 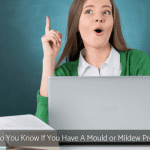 How Do You Know If You Have A Mould or Mildew Problem?